The cold, gray days of winter are here. The perfect time to stay inside, curled up by a warm fire. Don’t have a fireplace? Don’t despair. There are more options than ever available to homeowners that allow them to incorporate a fireplace or stove into their home’s décor and create a warm, cozy retreat all their own. Generally speaking, the fuel options available for fireplaces are wood, gas, pellet and electric. But purchasing a fireplace or stove isn’t simply a matter of deciding whether you prefer the authentic crackle of a wood-burning fireplace or the ease of a gas insert. There are a number of considerations to make and options to choose from, including whether you want the fireplace for primarily aesthetic purposes, or also to help heat your home. Then you’ll need to decide if you want a free-standing fireplace, a stove-style unit, an insert and so on. 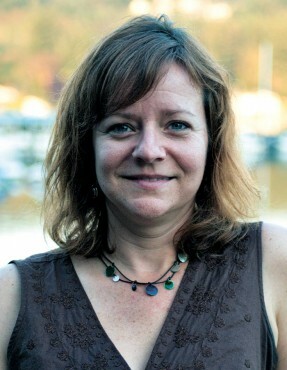 Cast iron and steel are some of the more popular choices for stoves, according to Mel Monk, a sales associate at Custom Hearth in Port Orchard who has been in the hearth sales industry for about two decades. 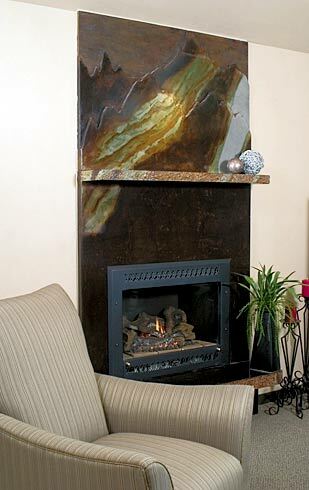 Steel is among the more popular styles of fireplaces. Though stoves, which typically burn pellets, wood and gas, are a popular fixture in many Pacific Northwest homes, for pure atmosphere nothing beats a traditional hearth-style fireplace. 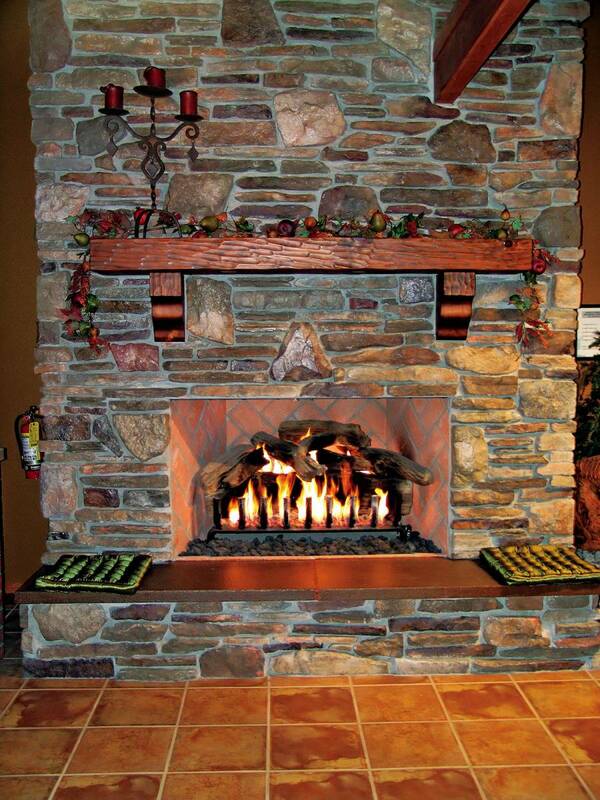 A new product on the market, a tempered glass fireplace, is becoming popular. 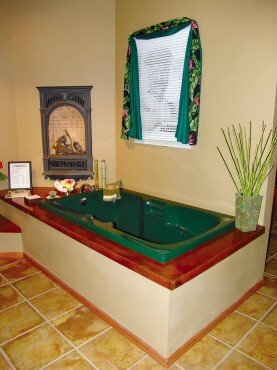 “You can get a very attractive flame without as much radiant heat coming through the glass,” Monk said. 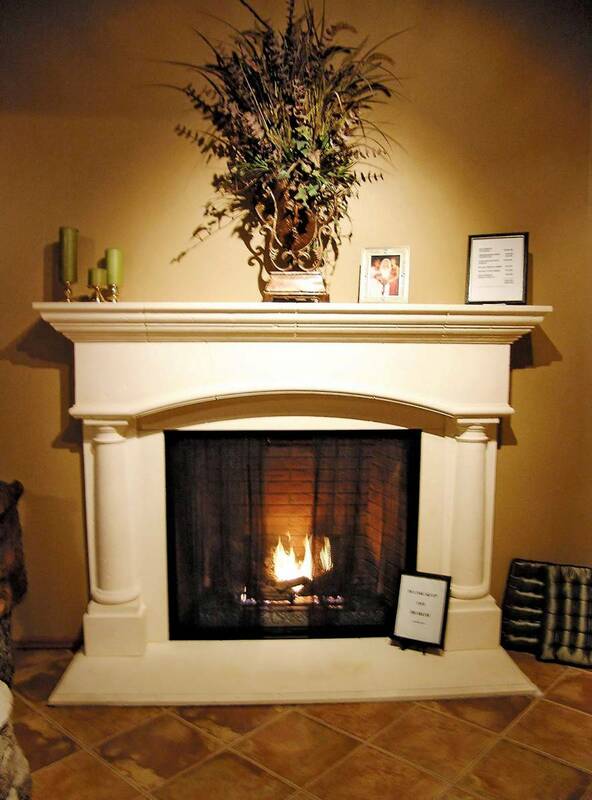 Homeowners who don’t already have a fireplace in their homes have several choices. 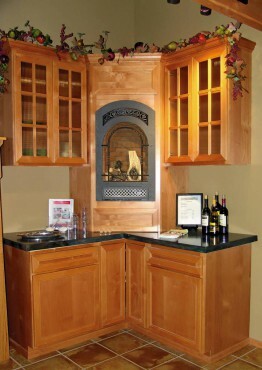 Mantel cabinets are available through many fireplace and stove stores. Homeowners can select from a range of surfaces for the cabinets, from woods to finishes, and the cabinets can be easily installed in almost any home. “You put the cabinet in, you put the fireplace [insert] in, and you’re done,” Phillips said. The mantel cabinet sits against a wall and the fireplace insert sits inside the cabinet, so no wall demolition or reconstruction is required. 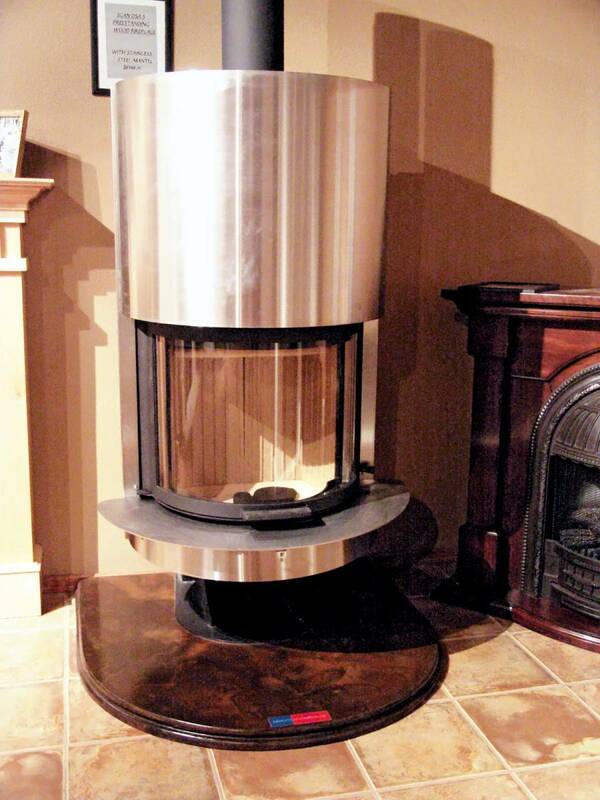 All that’s needed is the capability to vent the fireplace to the outside. Electric fireplaces are another option for homeowners who want the ambience and warmth of a fireplace, but don’t want to take on major home renovations. “They have really come a long way,” Phillips said. Today’s electric fireplaces are not the electric fireplaces of yore, where a rolling wheel spun what looked like crumpled aluminum foil behind artificial logs. Modern electric fireplaces not only look more like the real thing, but embrace the classic design of traditional hearth-style fireplaces, as well as provide heat output, acting much like a typical space heater. One option that Phillips does not recommend to homeowners who are looking to add a fireplace to their home is a vent-free, or unvented, fireplace. Vent-free fireplaces tend to increase humidity in the house, and because the climate here is already so damp, vent-free units often promote the growth of mold and mildew, she explained. Costs for a new fireplace can range anywhere from $1,000 to $5,000, Phillips said, depending on what the homeowner is looking for. And homeowners who are investing in fireplaces these days are usually looking for high-end products. What if you are lucky enough to have a fireplace in your home that you love, but you wish the exterior was more suited to your style? There are still plenty of options available to help you customize its look to suit your taste. 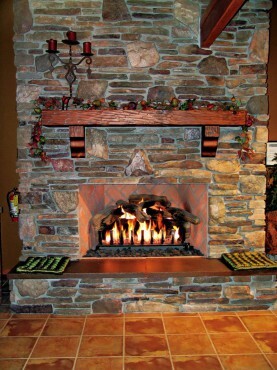 Custom fireplace surrounds can be designed from a wide array of materials, including wood, tile, cultured stone — even pre-cast concrete — to disguise a fireplace that is outdated or no longer matches your room’s look. “You can get incredibly ornate with the choices,” Monk said. 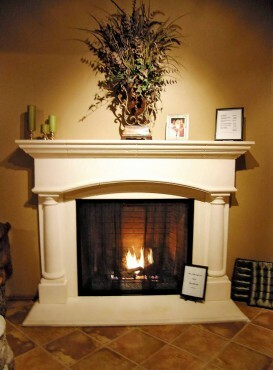 Simply replacing, or adding, a custom mantel can also change the look of an existing fireplace, making it uniquely yours. Now all you need is a cuddly blanket, a steaming cup of hot cocoa and a good book.